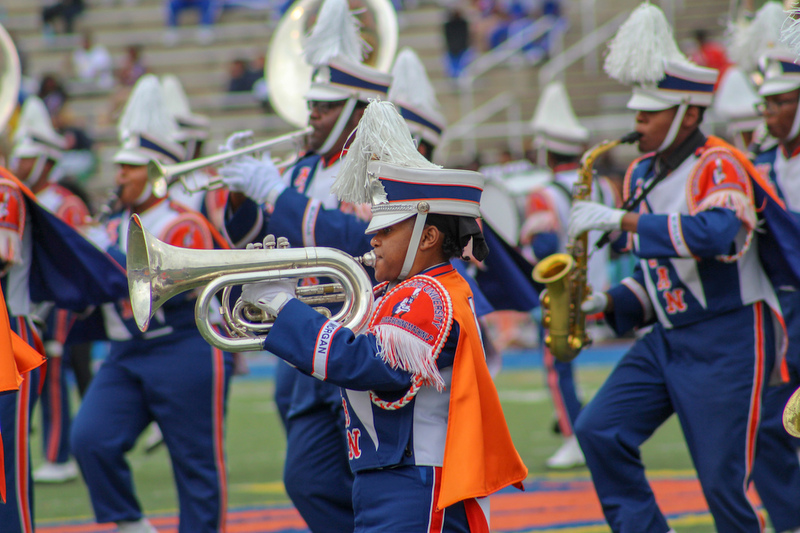 Saturday was Homecoming for Morgan State, but it turned out to be a big game for South Carolina State. SCSU stole the win on the road, its first of the year. But there’s nothing like that homecoming experience and Morganites from far and wide had a good time. Check out some original photos below. These images are really captivating! Great job SMT!! !